STLEO: Bright Futures. Strong Families. 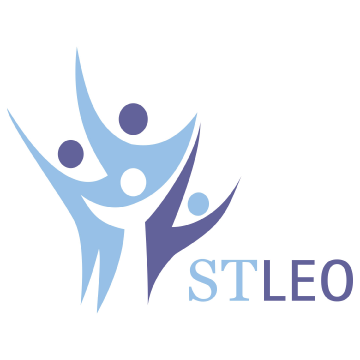 At STLEO, we are here for families and young people. We are here to witness transformation. We are here to inspire confidence. We are here to support parents to become the best parents they can. We are here to believe in youth when others have given up on them. Some come by choice. Others come because they are mandated to. But regardless of how a person comes to STLEO, our whole team models our vision of a caring and inclusive community to every person who comes through our door.